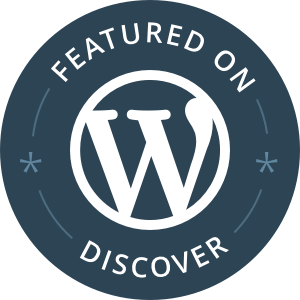 Two months ago, something magical happened: WordPress Discover featured my post, Co-Parenting: Confessions of a Part-Time Mom, as an Editor’s Pick! I’d submitted the post on January 15 and heard back from an editor within minutes. I had just over a week to prepare for my January 23rd debut. I felt both honored and excited. Who would I meet? Would my words resonate with others? Would I get evil comments or get spammed by bots promoting Viagra?